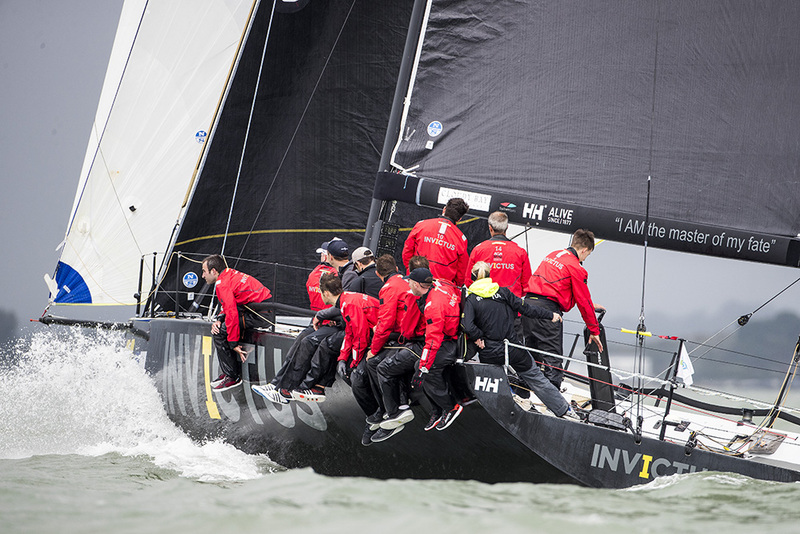 Sir Keith Mills’ Ker40+ Invictus, is the 2017 FAST40+ Champion, after winning the last race of the season, taking second place in Round 5, to clinch the overall title. 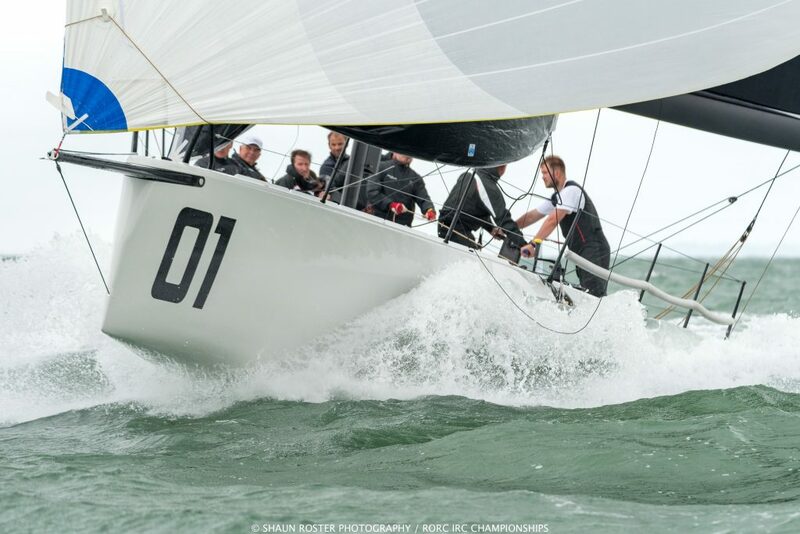 Sir Keith Mills lifted the FAST40+ Trophy, and the Cloudy Bay Bowl, as winner for the 2017 FAST40+ Race Circuit. Peter Morton’s CF40+ Girls on Film won Round 5 of the 2017 FAST40+ Circuit. 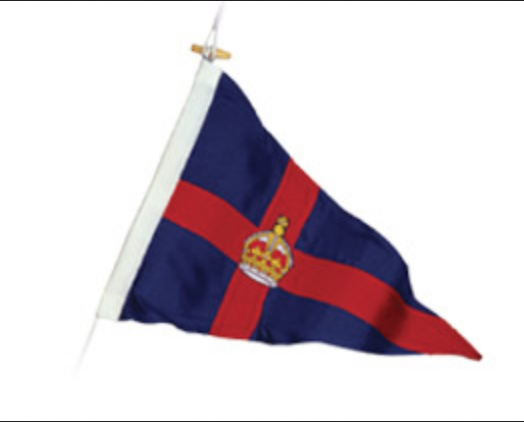 The Isle of Wight based team won four of the five rounds, over the last six months. However, it was not enough to take the overall win for the season. The new Girls on Film is undoubtedly quick, and extremely well sailed, but a ninth in the first round, racing a chartered boat, proved the team’s undoing. Stewart Whitehead’s Carkeek MkIII Rebellion, was fifth in Round 5, placing third for the 2017 circuit, and is a serious contender for 2018. Bas de Voogd’s Carkeek MkIII Hitchhiker, finished the season in fourth place, the Dutch team was competing in the class for the first time. Dennis Gehrlein’s young German team, racing Silva Neo, was third in Round 5, lifting the team to 5th for the circuit, a massive improvement on their 11th place last year. Racing in the FAST40+ Class is incredibly close, with just a few seconds often deciding the winner. 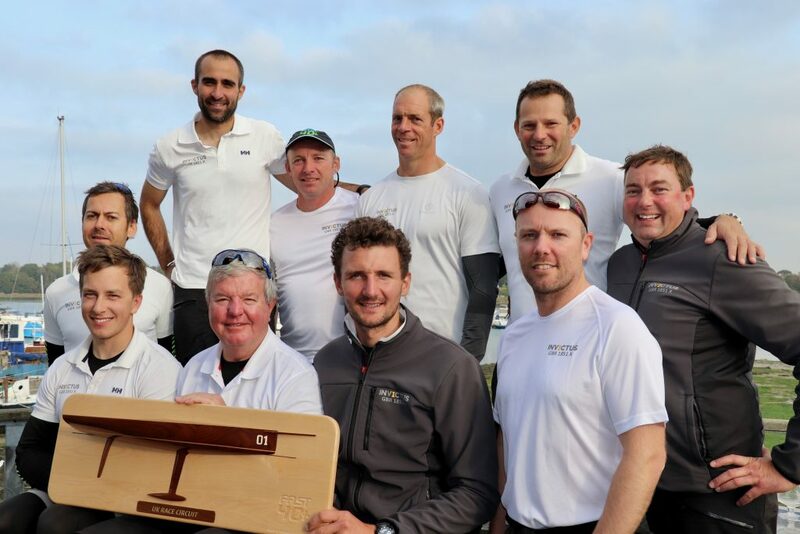 In the very last regatta, seven of the teams made the podium, including Mike Bartholomew’s Tokoloshe II, and Tony Dickin’s Jubilee. The two teams fought it out to the end, with Tokoloshe just pipping Jubilee in the last race, to win their duel by a single point. The 2018 FAST40+ Race Circuit will shortly be announced, new teams are also expected to join the class next season. Watch this space.